Willow Wall Basket, 11" x 13"
Fill these hanging baskets with seasonal florals, or use as is for magazines or mail! 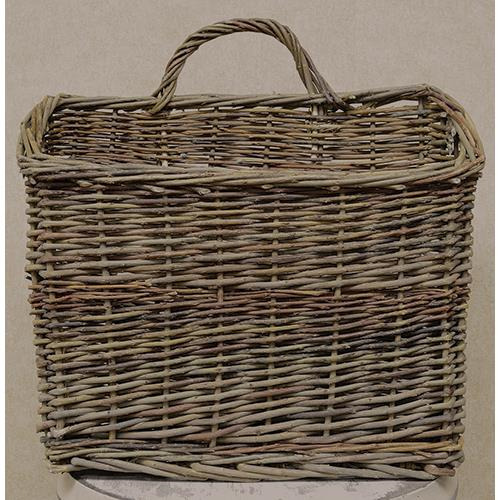 Woven willow basket with ear handle and flat back for easy placement on your walls and doors, natural finish blends easily with your choice of decorations. 13" tall, 11" long, and 4" wide. 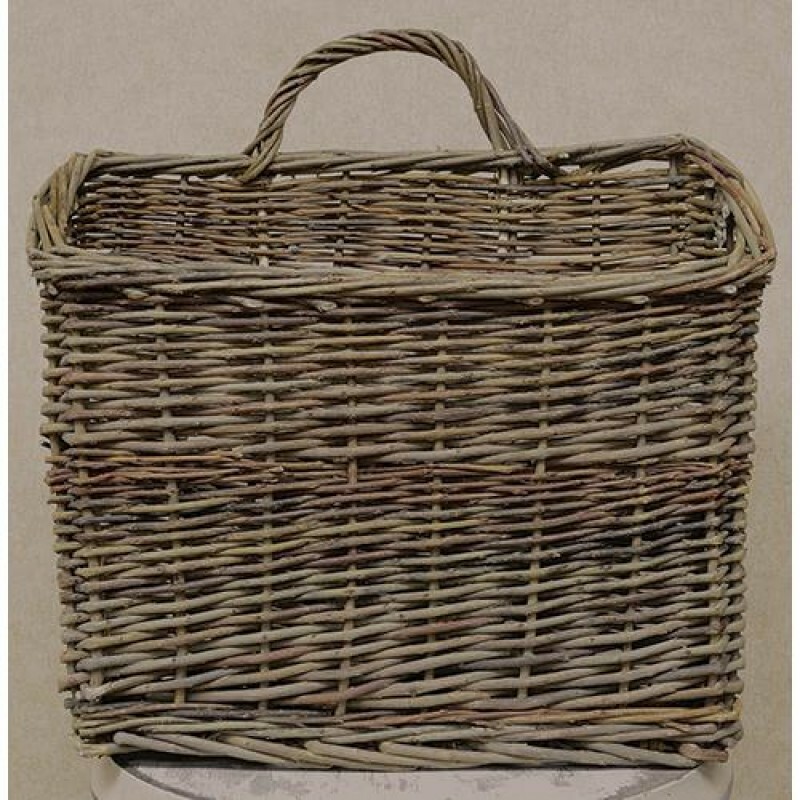 Tags: Willow Wall Basket, 11" x 13"